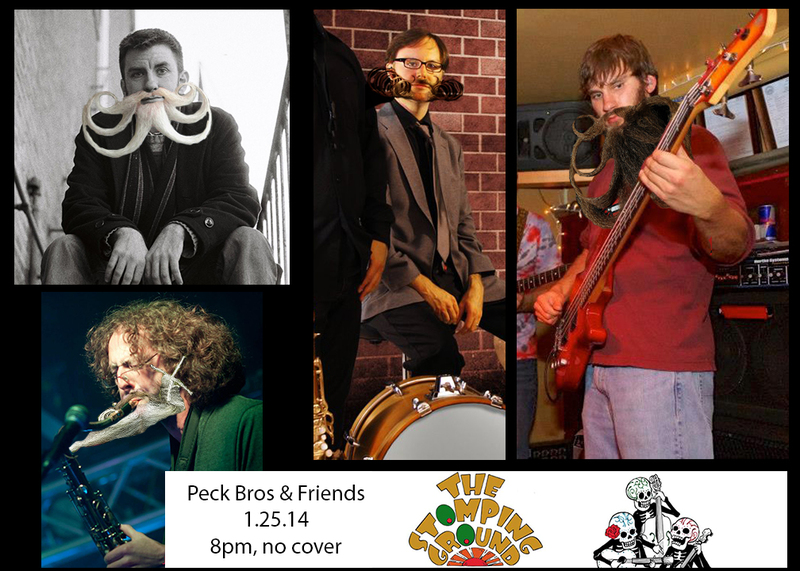 We return to The Stomping Ground in Putnam, CT for another great night of food, drinks, and music. Come on by and hang with us. 8pm to close.